Oh no! 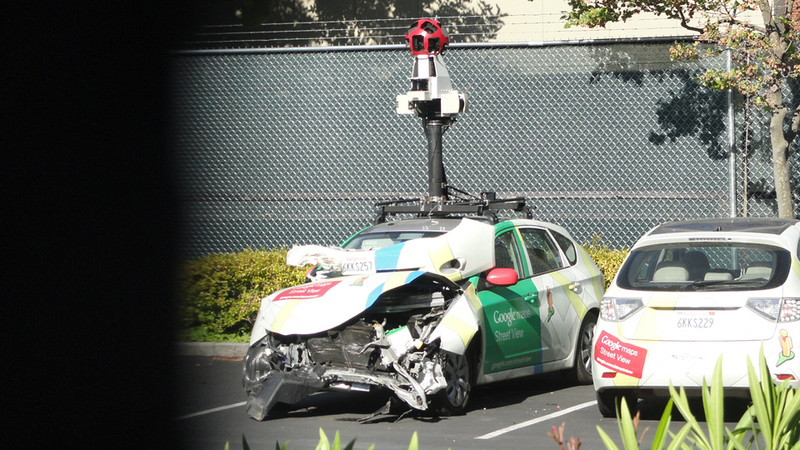 It looks like one of the Google Maps cars was involved in a pretty bad accident. So far, there are no details as to what exactly happened, but we’re hoping everyone is okay. Luckily for Google, figuring out what happened shouldn’t be too difficult, seeing as how there are plenty of cameras on board that hopefully caught the footage. 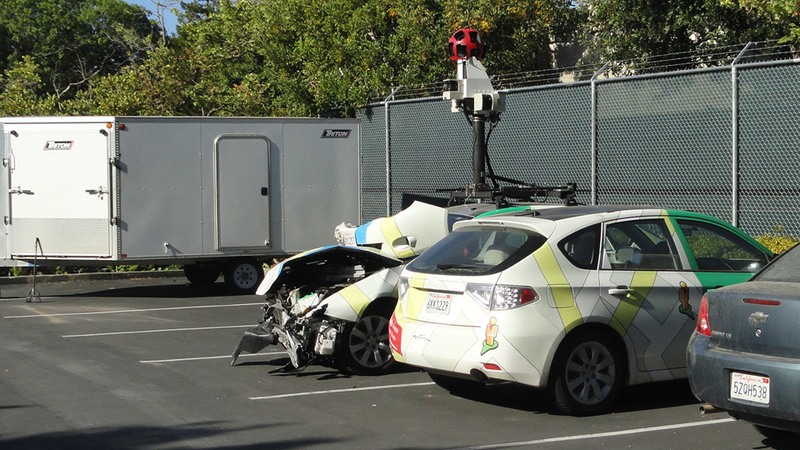 Have you ever seen one of the Google cars driving in your city?